We created StiQit to give wine lovers a chance at enjoying sulfite-free wine. And although a stir of one of our StiQits will remove all the sulfites from your glass of wine – it won’t remove any of the calories. 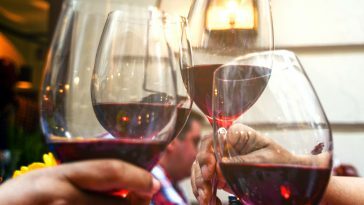 If you’re dieting by counting calories – it can be hard to fit your glass of wine into your daily diet. But we all know that sometimes that glass of night at the end of a long day is the perfect way to round it out. Weight Watchers has teamed up with California wine producer Truett-Hurst Winery – who you may recognize from their work with Trader Joe’s. 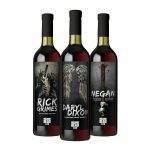 The goal was simple – “To create a wine that clocked in at three points, rather than the typical four,” According to Ryan Nathan – VP of products licensing and Ecommerce at Weight Watchers. 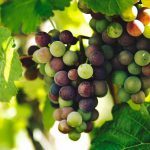 After years of testing – they were able to lock down a formula for the wine that kepy a 5 oz. glass at 85 calories as opposed to the more typical 120. In order to achieve the desired calorie amount – they had to lower the alcohol level. Most Sauvignon Blancs sit at somewhere between 11 and 13.5% alcohol by volume (ABV). 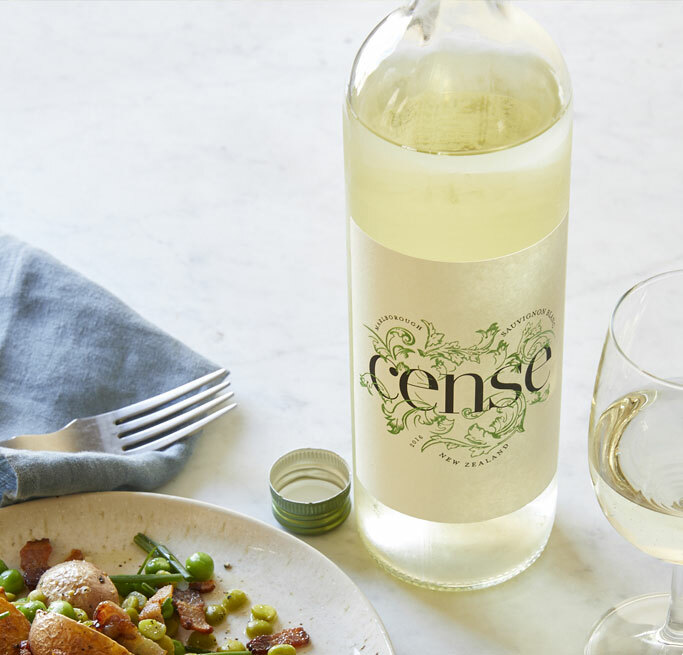 Cense is at a comfortable 9.6% ABV – but after a couple sips, you won’t even notice the difference. It has strong acidity notes – so a nice piece of grilled fish will be the perfect counterpart to your diet-dinner. 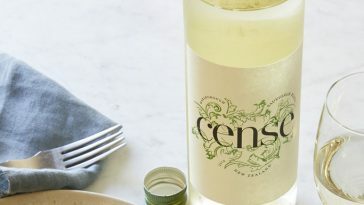 Cense is available at their website for about $15 a bottle – right now and the two companies have plans to feature a Rosé in the future. 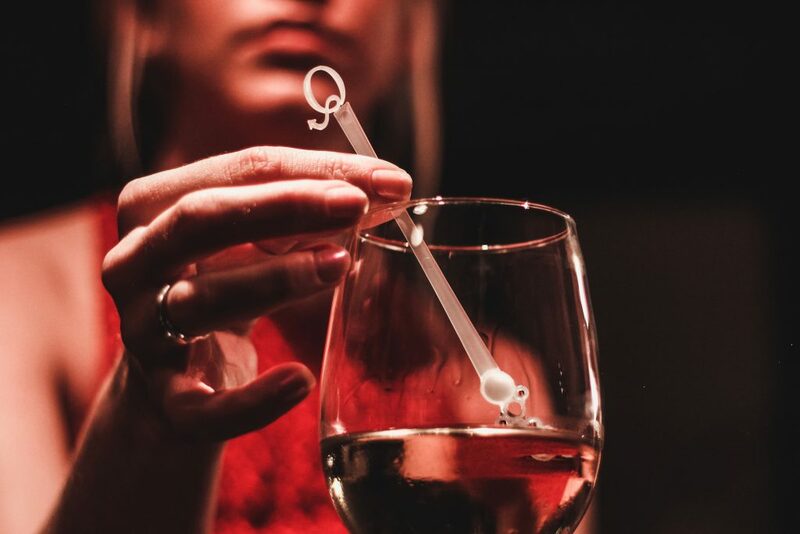 Our StiQit won’t be able to reduce the calorie count in any of your favorite wines – but it will remove all the sulfites with one simple stir. Say goodbye to wine headaches and stomach aches forever. Just pour your 6-8 oz. 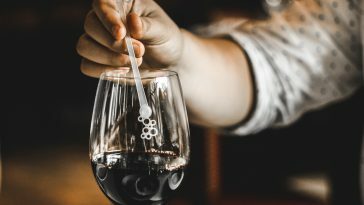 glass of wine, stir the StiQit and enjoy sulfite-free wine.